« Adult Family Homes in Olympia WA: What are the Benefits? It is not unusual for family members of an older adult to feel confused and overwhelmed when trying to make the decision of how to choose a living situation for their loved one. There are many considerations when trying to choose from the hundreds of available homes and facilities. Part of the decision involves choosing which home will meet the specific needs of the individual resident, while another concern is how families will evaluate the quality of care and services at a particular home. One thing that adult family homes Olympia WA do well is to provide a nurturing and compassionate environment to older adults. Once a senior has made the move to an adult family home, it is likely that the family members will be completely at ease with their decision. When a family is looking for care for an elderly member, it is common for them to think of either in-home care or an assisted living facility as a solution to their needs. While these choices are excellent options for some seniors, many times adult family homes provide a better alternative. 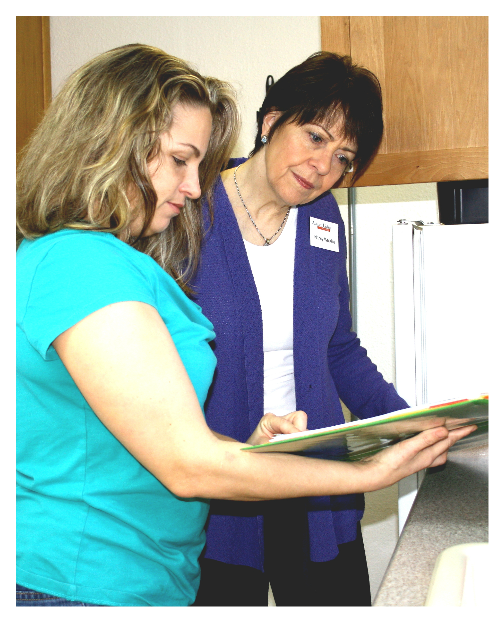 Care in an adult family home can be individualized and very personal. The setting is smaller and more home-like. Adult family homes Olympia WA vary in the type of care they provide. Some homes care for those who are physically frail. Others homes specialize in care for residents with dementia or Alzheimer’s disease, while others care for those who are impacted both physically and mentally. There are also some homes that have special certifications and licenses that are able to provide specific therapies and skilled nursing services. Each home has its own unique identity and area of expertise. This is why it is especially important to visit each home that is being considered to try to understand not only the level of care, but also the personality of the adult family home. You can learn more about adult family homes Olympia WA here at Assisted Living Options.